These are powerful bi-monthly classes with people who will be joining you from all over the country. 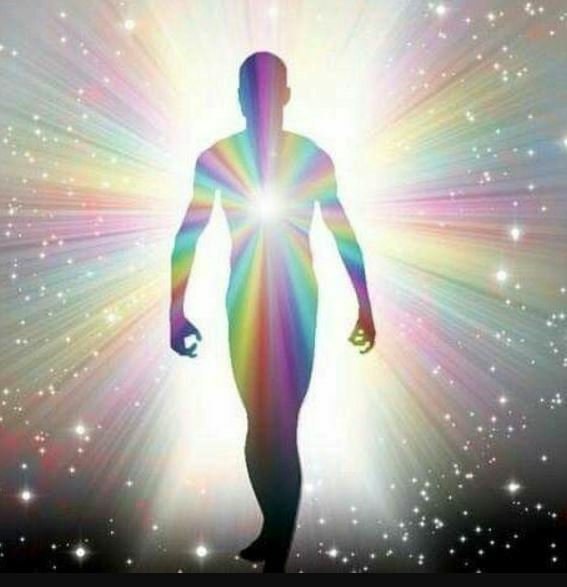 We will walk through all the aspects of Ascension: what it is, what difference it makes, how to work with our own field, how to progress through the dimensional levels. We'll learn about the hierarchy, working at higher frequencies, inviting in ascended masters, archangels and healing teams. We'll learn about protecting our field, our work space. We'll learn about our own path, who we are in the scheme of things, what our gifts are. There's so much, and many of you have asked for this. Joining with fellow soul travelers from all over the country we are going to learn, do some experiential work, have Q&A, and also a private facebook site for our shares. Syllabus will be released in the next few weeks in advance of the class. In the meantime here are the details - reserve your spot soon! Starts: January 18. Runs every other Thursday (a total of 25 classes). Cost: $599 for all classes. $60/month pay as you go. Single class cost: $30. Options: You can take one class at a time, take 2 classes a month, or take all of them. Note: We will not make up for prior sessions by answering questions dedicated to a particular topic. All sessions will be recorded and you can purchase the session recording for the cost of the class. And you can participate in the online forum. This is a deal! You will not find a course like this ANYWHERE at this rate. I want to make this manageable, affordable and meaningful. We are here to do important work. You don't want to miss this! I'll be releasing the syllabus in the next couple of weeks. Here's how to buy your tickets!